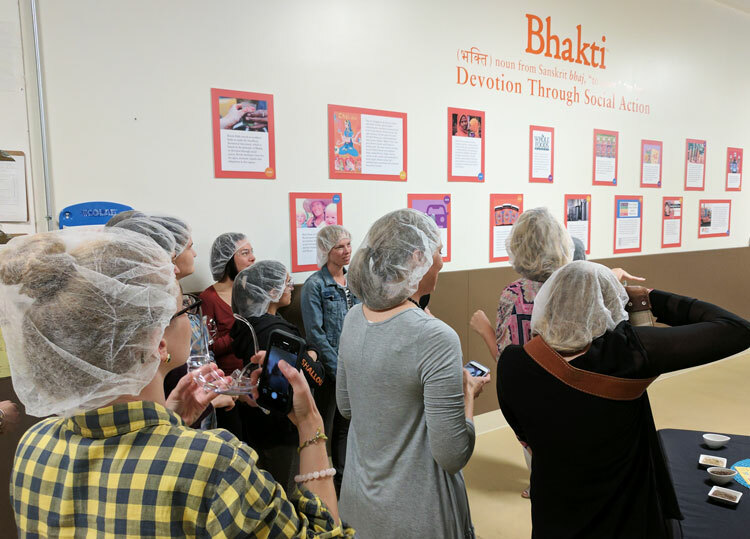 You are here: Home / My Life / Bhakti Chai Brewing Tour with Sprouts! Bhakti Chai Brewing Tour with Sprouts! 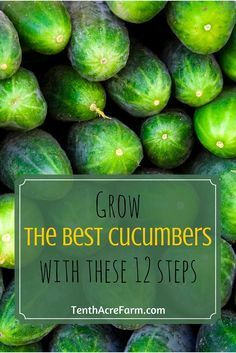 Disclosure: I was provided a gift card from Sprouts for this post. I am so fascinated by the inner workings of a business. There are so many aspects to make a product successful and a business flourish. 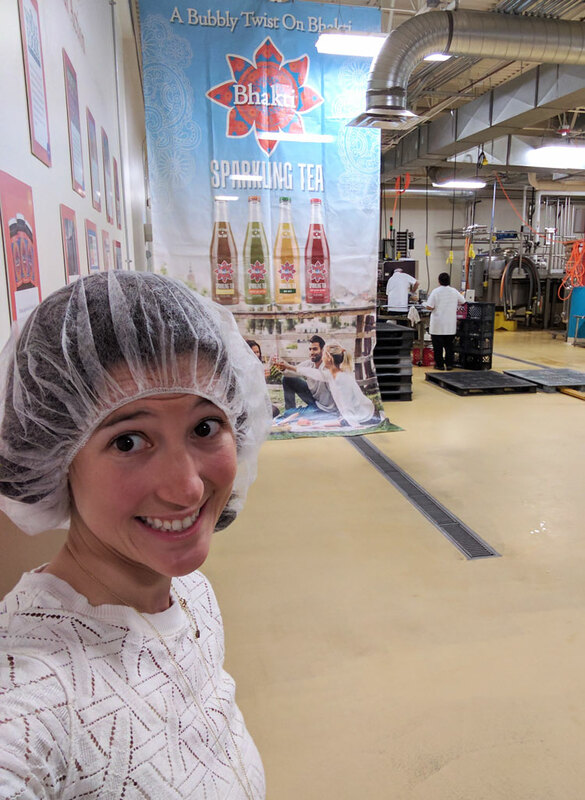 Just last week I got to go behind the scenes with one of my favorite brands, Bhakti Chai. My normal Tuesday turned into a fabulous factory tour, sample tasting, meeting the owner Brook Eddy and lunch with Sprouts and some of my favorite bloggers in Denver. 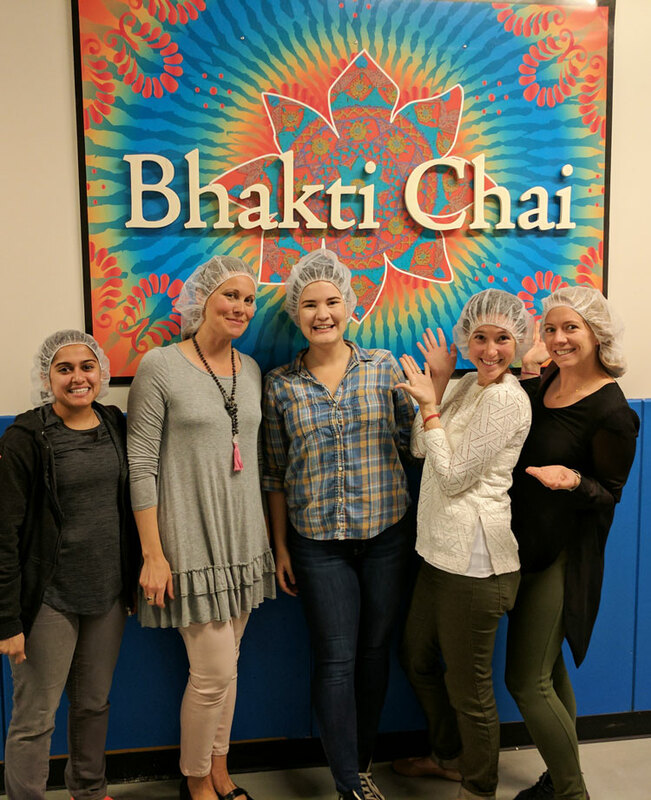 Touring the Bhakti Chai Brewing Headquarters in Longmont, Colorado was quite the experience! Before entering the facility, we all donned hairnets and an protective eyeglasses. As we entered the factory processing plant, we couldn’t help but notice how delicious it smelled! Don’t you just love the smell of chai? It melts me! The talented founder guided us through the factory, gave us a history lesson and shared about the products that are so dear to her heart. 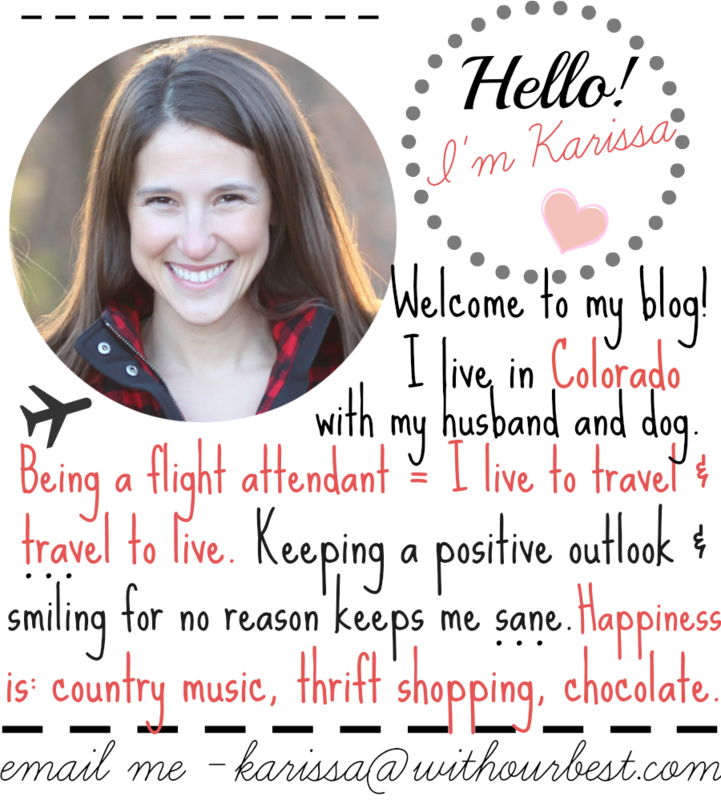 She is passionate about her company and her devotion is obvious! Bhakti Chai has a zero waste production process. All Bhakti tea products are gluten-free, vegan and dairy-free. Donates to nonprofits, many which serve woman and girls. Bhakti Chai presses 288,000 lbs of fresh ginger each year. Started in Brook’s kitchen, selling mason jars to local cafes and coffee shops! 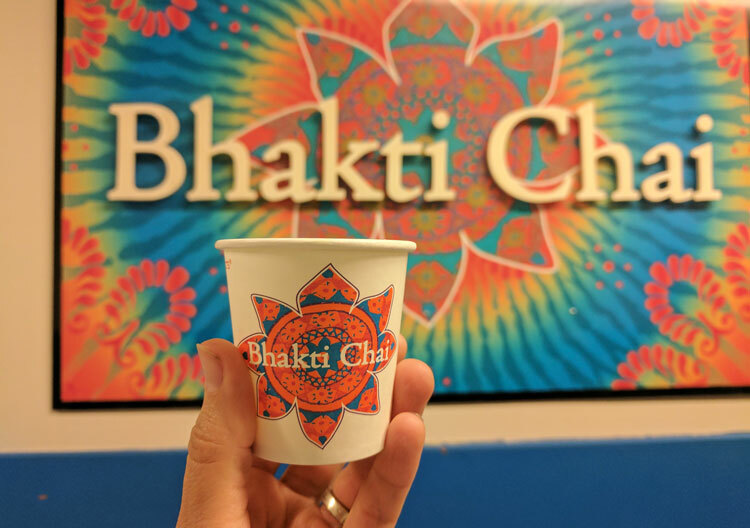 Bhakti Chai has so many fun facts, you can find out more on Bhakti Chai. You can also learn about the GITA – “Give, Inspire, Take Action” social platform for positive change that Bhakit runs to promote social change in the world. I just love this! During the tour we got to see the bottling process. 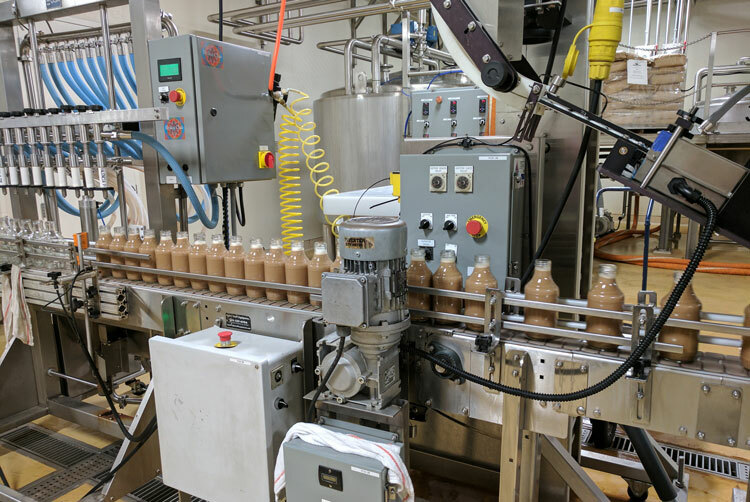 The chai tea being perfectly portioned, caps put on the bottles and then lastly labels! They were done in batches and then boxed – ready to hit the store shelves! It was fun to watch! I loved the taste testing portion of the tour. Of course I did, I am only human. I have tried most of the Bhakti Chai teas before but was happy to try the sparking tea beverages that I have recently been seeing in stores. The flavors are: Mango Lime Matcha, Mint Mate, Lemon Ginger Black, and Tart Cherry Rooibos. They were really tasty. I must say though, my very favorite Bhakti Chai product is still the Iced Chai Toasted Coconut Almondmilk. It is just perfect. My fellow blogging buddies have created some delicious recipes using Bhakti Chai. Check them out! 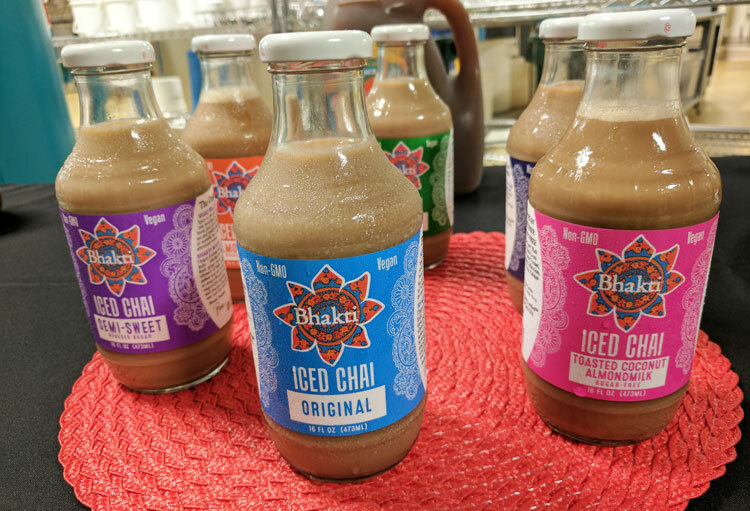 Overall, I loved learning a little more about one of my favorite local brands, Bhakti Chai. The beverages are delicious as always and I left being even more proud that I support this company with my purchases. Thank you for always having them on the shelves, Sprouts! I love tea of all sorts! I would love to go on a tour of this plant as well. What a great experience! Lucky you to have such a great experience! It is wonderful to learn about a company’s philosophy from where they run the business. I haven’t heard of these before. They look really good. How fun that you got to go on a factory tour too! I am always looking for a good drink, especially for at work. These would be perfect. I’ve had Bhakti drinks a few different times, but after reading your post, you can bet I’ll be seeking them out more often. I love supporting brands that are made with healthy ingredients, and also gives back. I love the they contribute to nonprofits serving women and girls. Great post! I always search for new drinks and Bhakti looks perfect. I will have to see if my area carries them because I really want to try them! What a great tour! I also love that it is a company run by a woman. I’ll have to try to find these! You just introduced me to a brand I’d really like to check out. I’ll be picking some up at my Sprouts. It was fun to ready about this brewing tour. I love that they’re so health conscious and havee a zero waste production process. 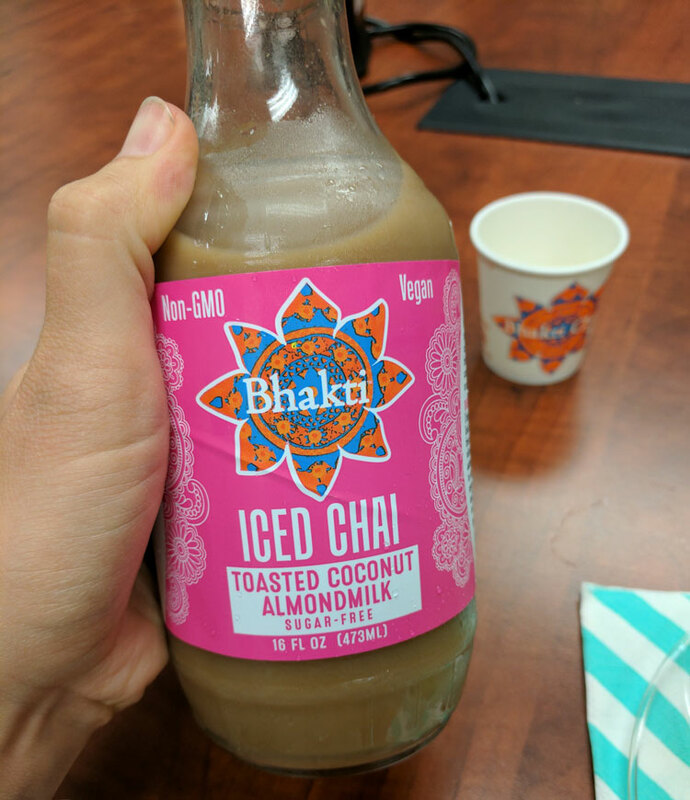 Omg wow Bhakti Chai sounds like an amazing company and offers some amazing products. I’d love to try that toasted coconut drink sounds so good.